Enjoy the quiet location, the superb views over the Ocean and the Volcanoes. A perfect place for deepening the practice of Asana, Pranayama, Mudra, Bandha and Meditation. This is an intimate retreat for the dedicated practitioner. 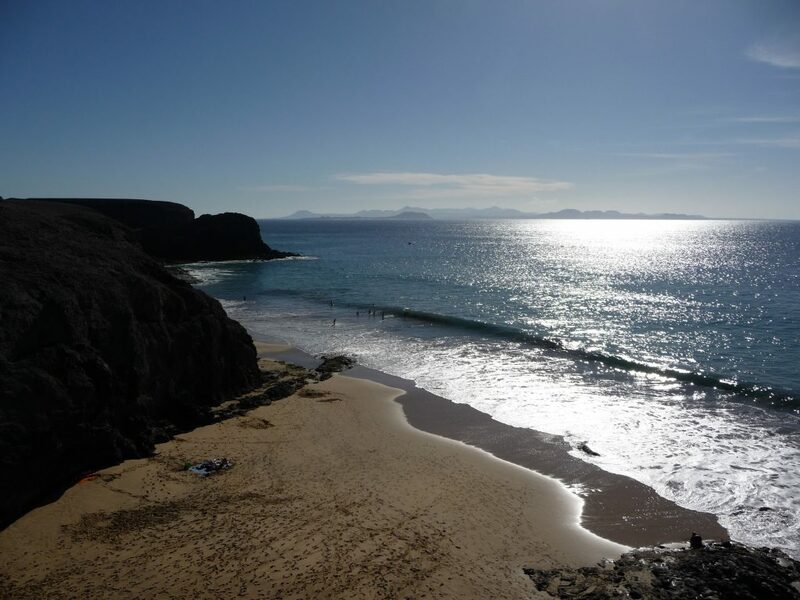 Lanzarote has fascinating landscape of volcanoes and gorgeous beaches. This week long retreat will allow some time to enjoy the amazing artistic displays and lovely markets as well as swims in the pristine clear waters of the Ocean. Please contact us if interested, very limited availability. Three yoga classes a day (including Meditation – Pranayama early morning, Asana late morning, Asana and Pranayama in the evening). Car hire to be added to the cost once bookings have been finalized. A deposit of £200 is required to secure your booking.